Whether you celebrate Valentine’s Day with your lover or Galantine's Day with your squad, I say we do it up this year and go all out! After all the turmoil 2017 brought us, we deserve a little luxury! So lets drop some hints or treat ourselves to the good life as we ease our way into a brighter 2018! I have outlined a variety of ideas to do in the Greater New York City and New Jersey area. However, you can use my suggestions to make them your own wherever you may live. Don't forget to check out our “Shop This Story” below for overnight floral designs straight from the New York City Flower District. High Tea in the Lounge of The Carlyle Hotel is sumptuous and romantic. The dimly lit room and cushy banquettes set the perfect atmosphere for romantic couples or your squad to lounge, sip champagne, and enjoy yummy tea sandwiches and scones. You are encouraged to stay as long as you like and relax, making it a wonderful way to enjoy your afternoon. Things to do on the Upper East Side. You can also go into Bemelman’s Bar to see Ludwig’s famed murals from the classic Madeline children’s books. The bar is outfitted with a glamorous black granite–the room is a must see while at The Carlyle. If you want something later than High Tea, book a special dinner in the formal dining room. The decor is elegant and the floral designs complete the look. While your at it, why not book a room and stay night! The concierge will fill your room with fresh cut flowers or let us know and we will deliver flowers straight to your room! If you want even more glitz, glamour, and bling, book a table at The Baccarat Hotel. Enjoy a luxurious dinner or start it off my way with cocktails in The Grand Salon (great for people watching especially during NY Fashion Week). You can also enjoy dinner in Les Boissons, the gorgeous bar. Everywhere you look there are flowers and Baccarat crystal chandeliers soaring high above the opulent decor. The fabulous round red rose balls are replenished on a daily basis. The larger ones have around 700-1,000 roses! It is stunning and romantic. Cozy up in the fur chairs by the window, trust me, it's nearly impossible to leave. Don’t worry! You can book a room for the night too! If you live in the city and don’t want to go out, order takeout from Bistro Chat Noir or the famed William Poll founded in 1921. This beloved old New York spot was a favorite of Jacqueline Onassis, Diana Vreeland, Joan Crawford, and more. Give their famous Watercress Dip a try. Their menu is online for you to peruse and is located at 1051 Lexington Ave on the Upper East Side. If you like to cook, make our champagne punch found on our Instagram @theparishouse (scroll down until you see a watercolor yellow champagne glass, then swipe and read the recipe) and whip up buttery mashed potatoes, fillet mignon with cognac and shallots (Susan Branch has a wonderful recipe in her Valentines Day book), and a side of lobster tails. Order a chocolate soufflé from William Poll. Pop it in the oven when you are ready. Put on a gorgeous dress, some La Perla lingerie, coconut lotion ( my favorite is almond coconut lotion by Laura Mercier, its addictive), some music, and pop the champagne cork. Love is in the air! I love pink dresses on Valentine’s Day. All of these items can be found on @modaoperandi, a favorite of mine. 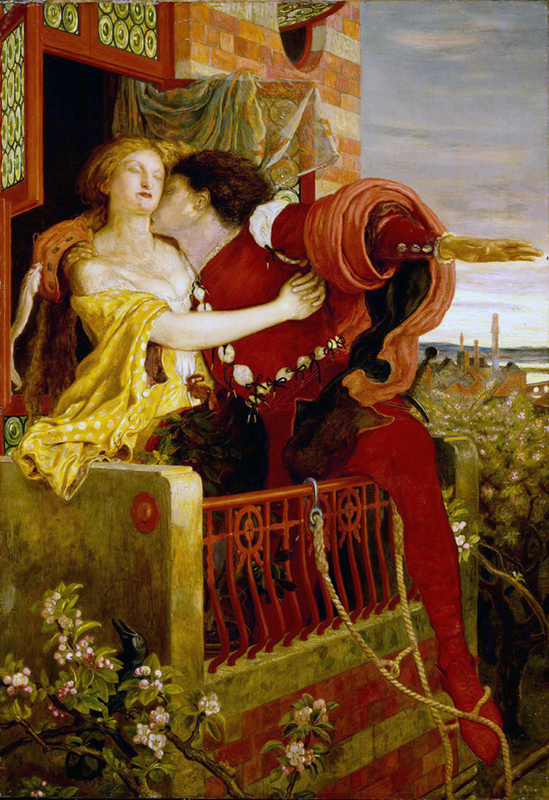 Shakespeare’s Romeo and Juliet is always a great Valentine’s Day read. Are you team Montague or team Capulet? Valentine’s Day is a great time to re-read this brilliant sonnet by the Bard. Let us design the perfectly romantic arrangement for your love.